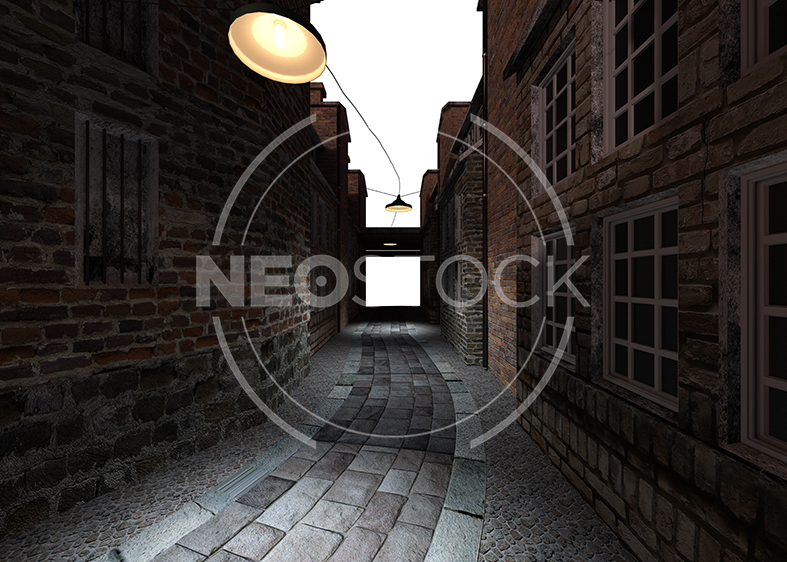 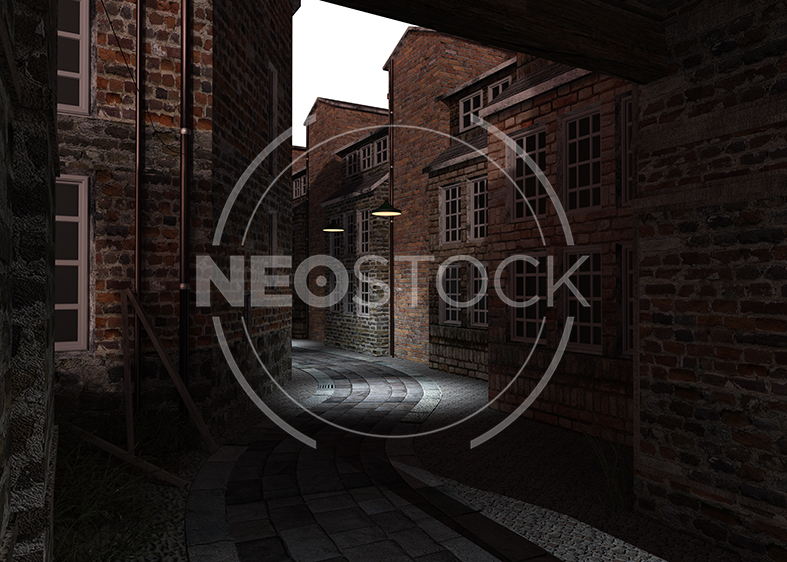 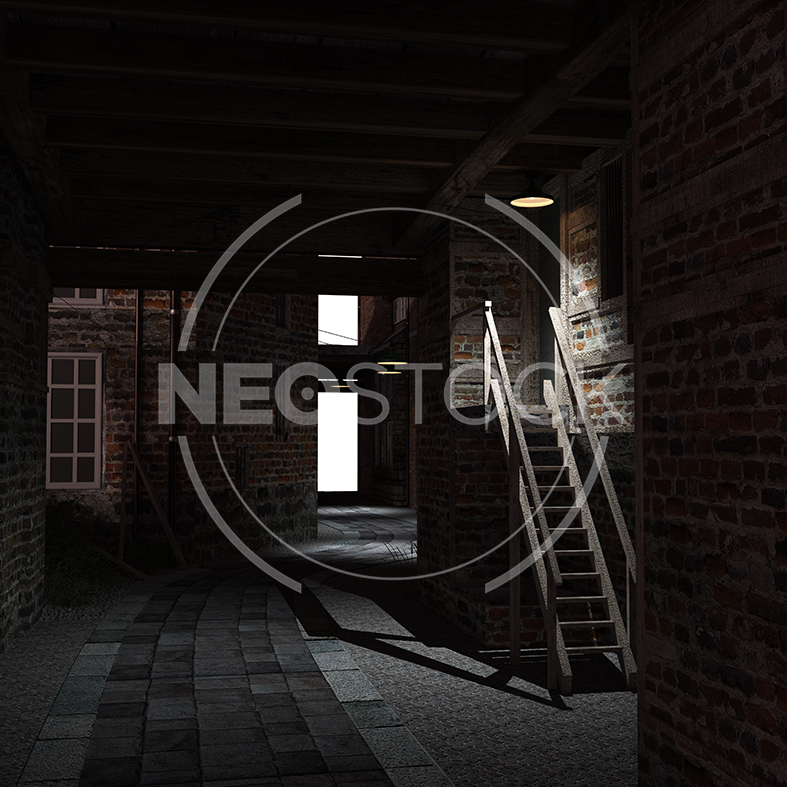 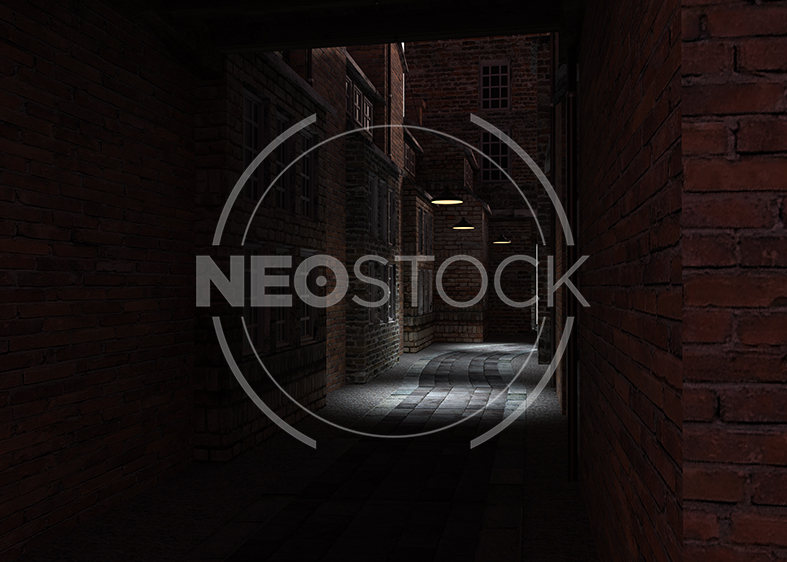 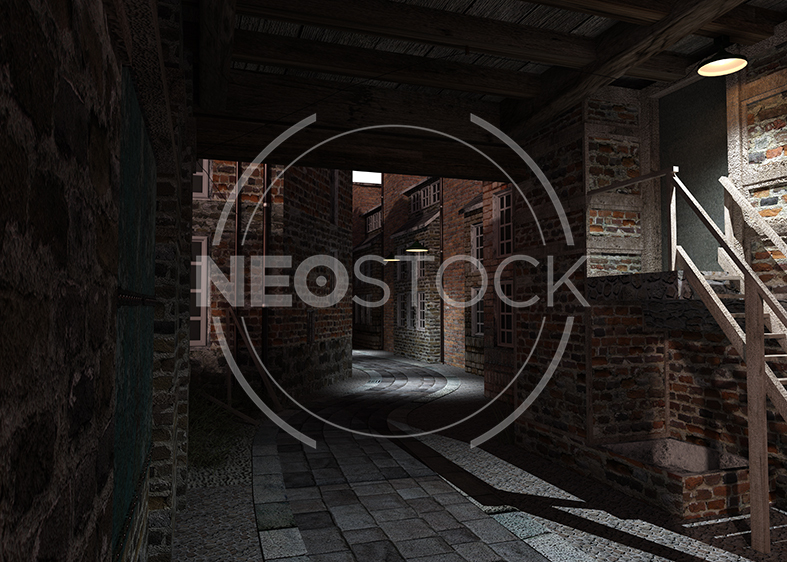 We are very proud to debut SEVENTEEN brand new ‘Victorian Alley’ CG Backgrounds (PNG, NeoStock Public Galleries) – ideal for your historical, fantasy, or even contemporary projects. 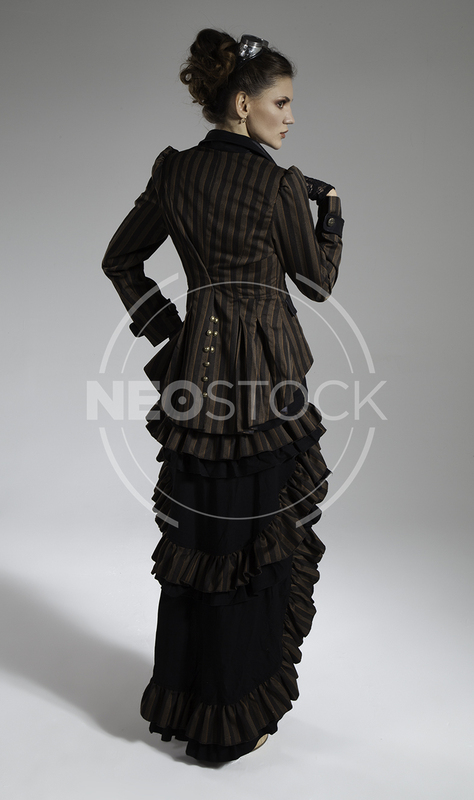 I know of a certain VICTORIAN VILLAIN these would work great with!! 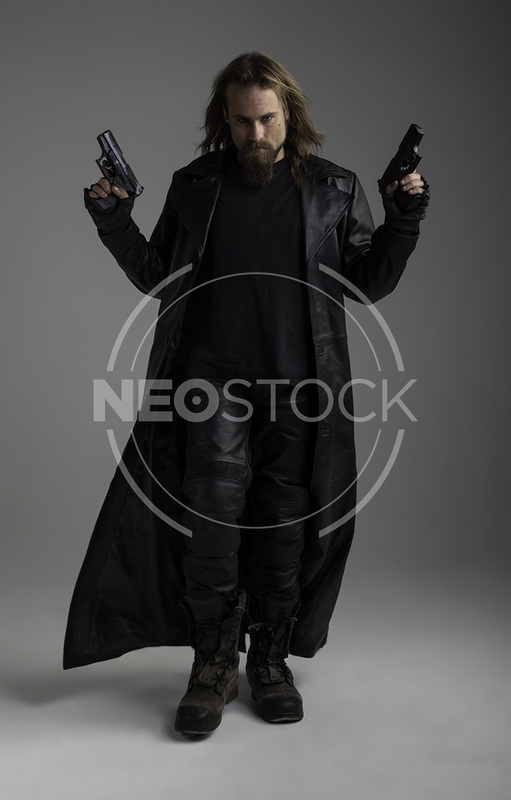 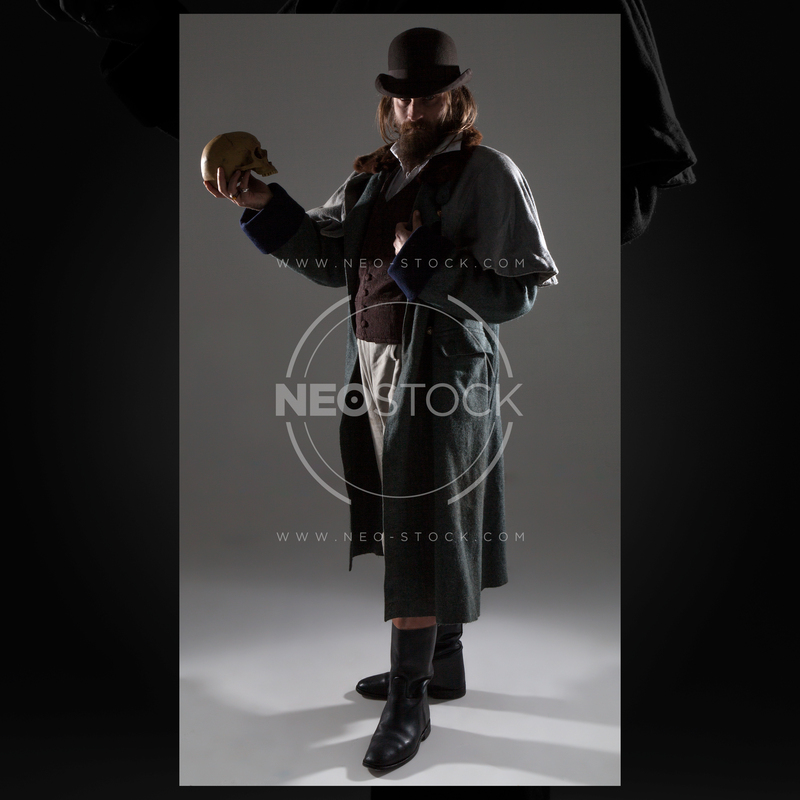 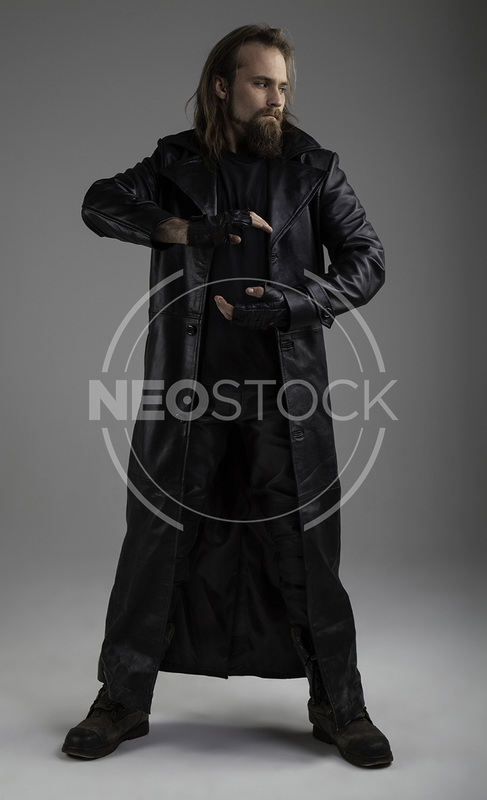 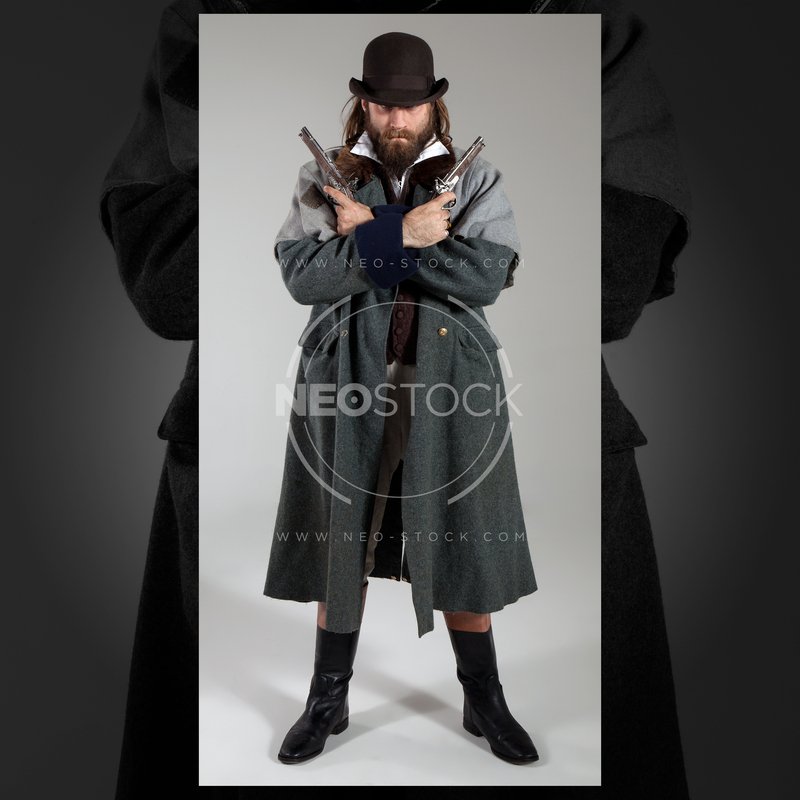 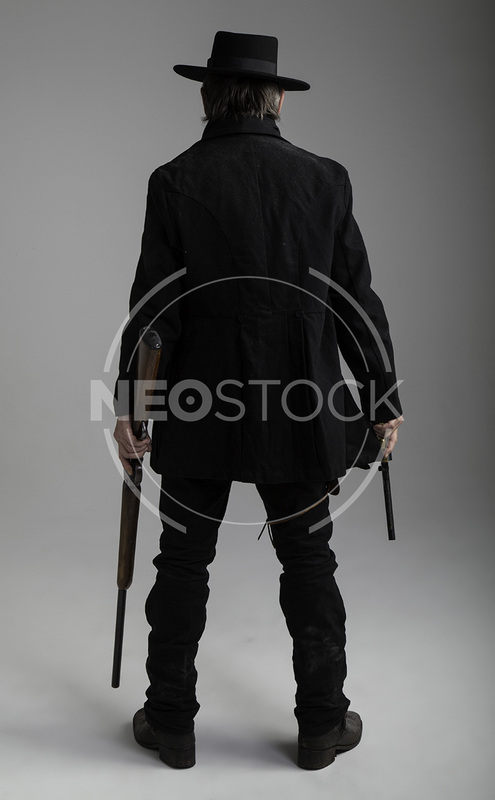 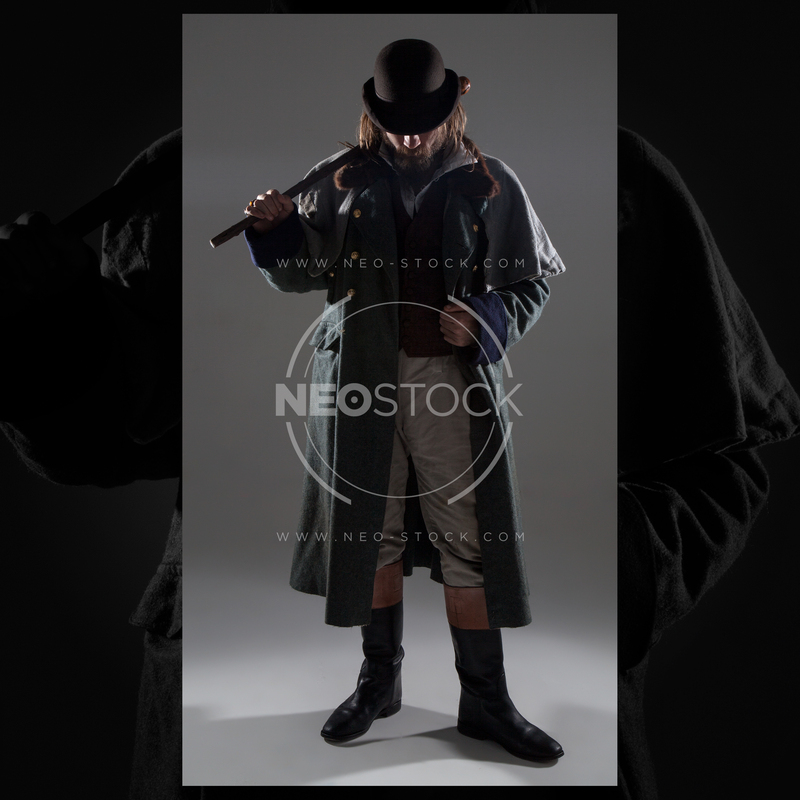 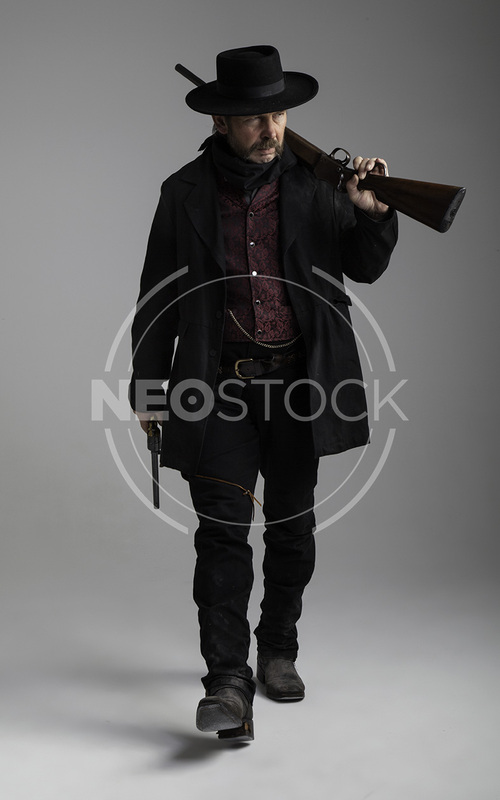 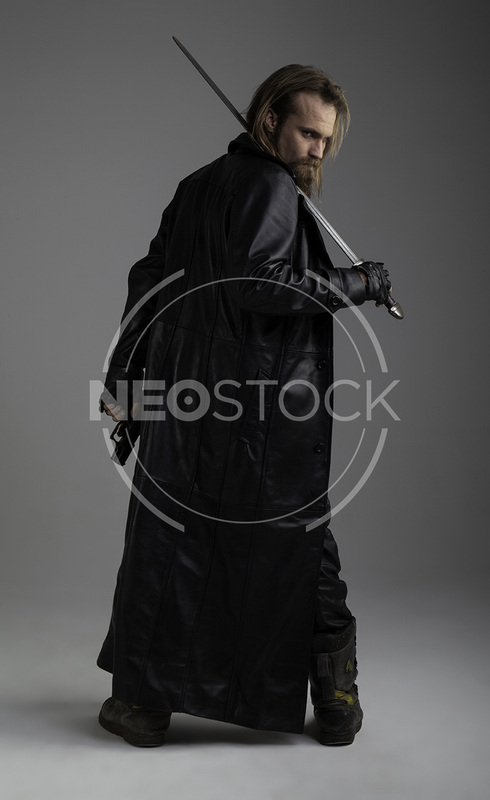 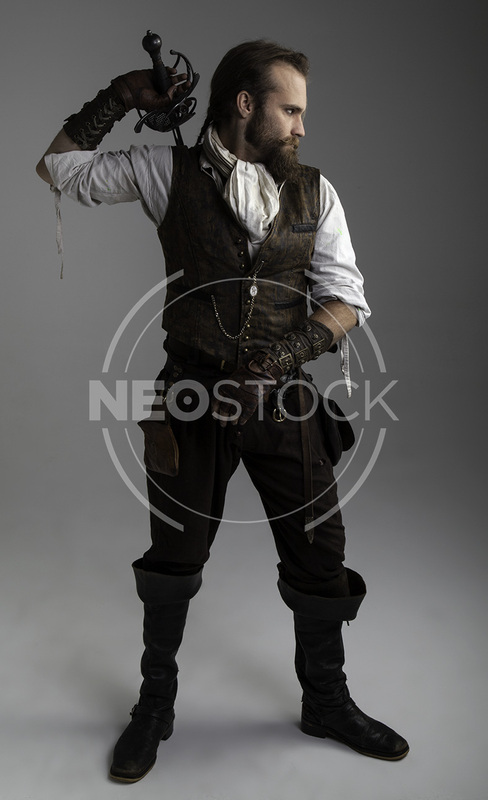 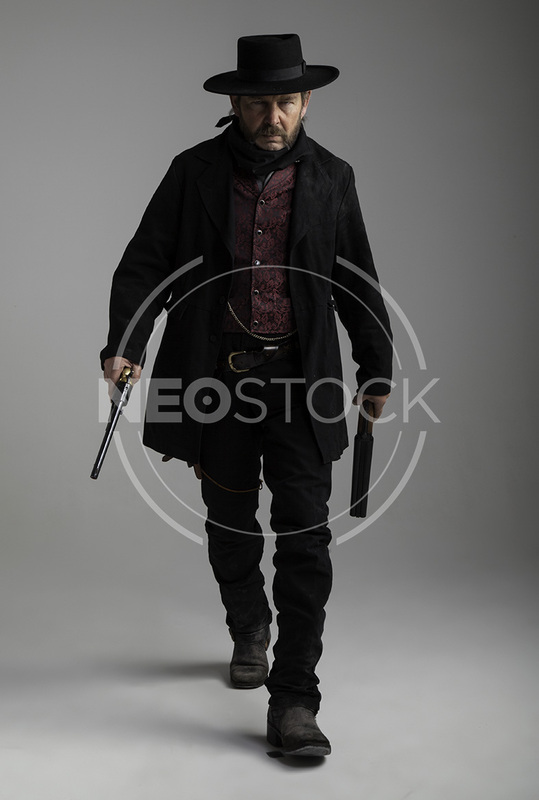 We’re very proud to debut the ‘Victorian Villain’ set, featuring NeoStock cover-star, Karlos – inspired by Bill Sykes, and other rogues of the victorian-era!! 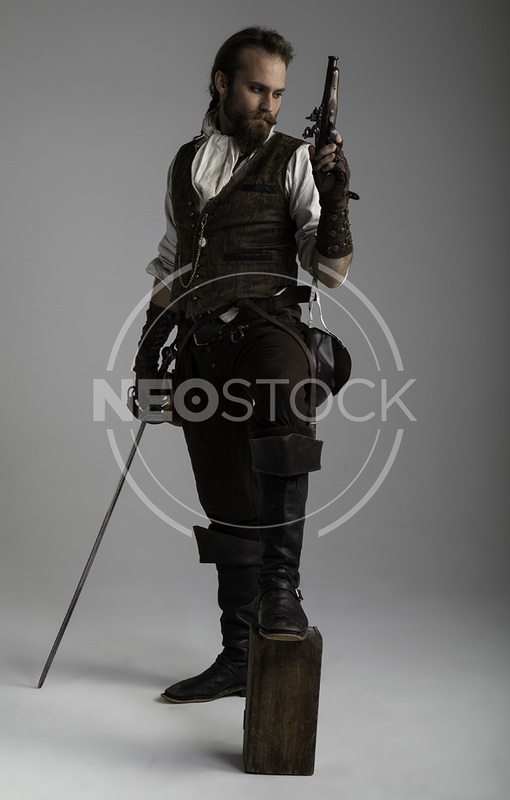 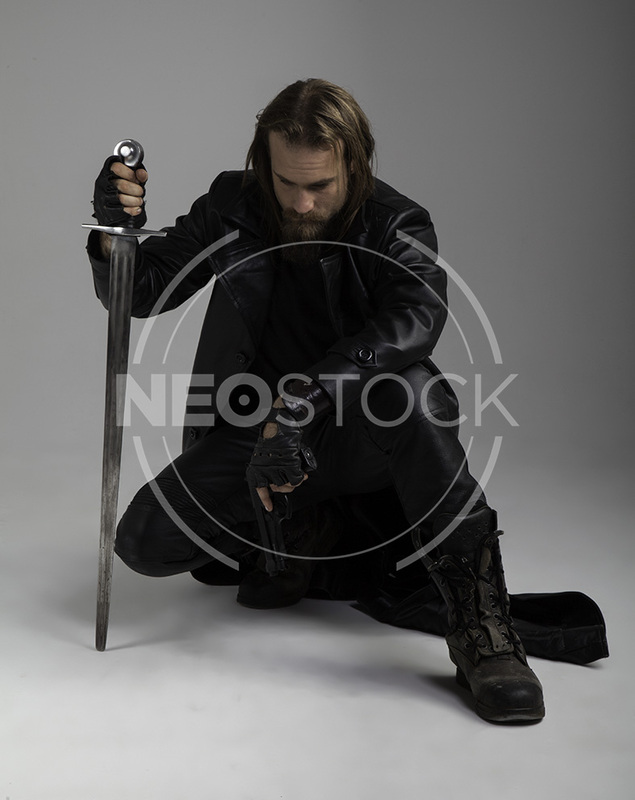 326 Poses // Tonnes of props and weapons // Full-lighting, plus high-drama rim-lit shots // A suitably haggard model and costume for the era!! 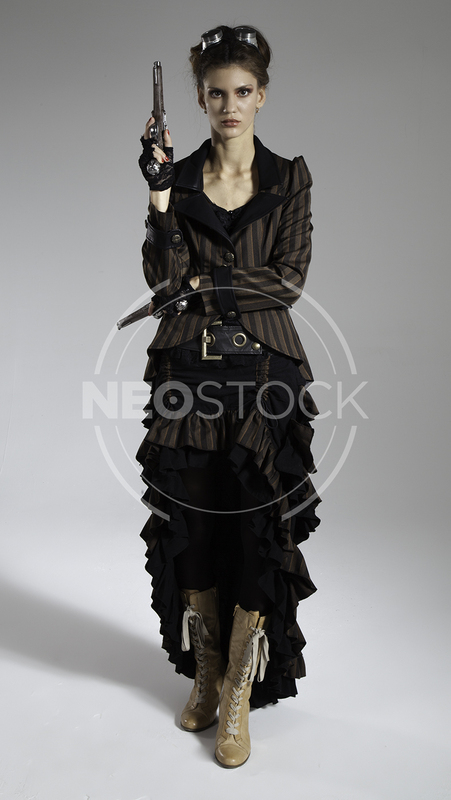 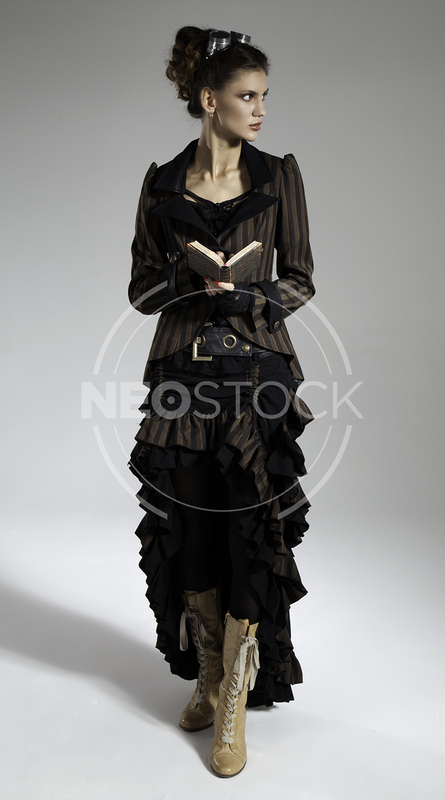 // Penny Dreadful CHIC. 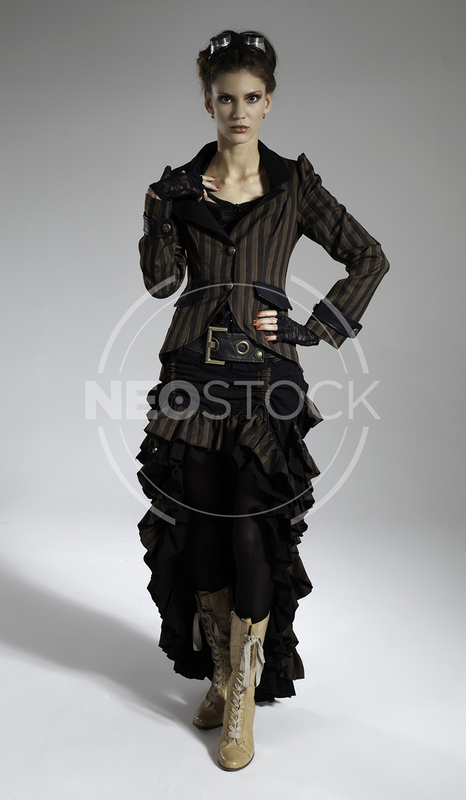 We received a LOT of community requests for a female Steampunk concept – so we’re very pleased to debut our brand new Steampunk Victorian set, starring Polina!! 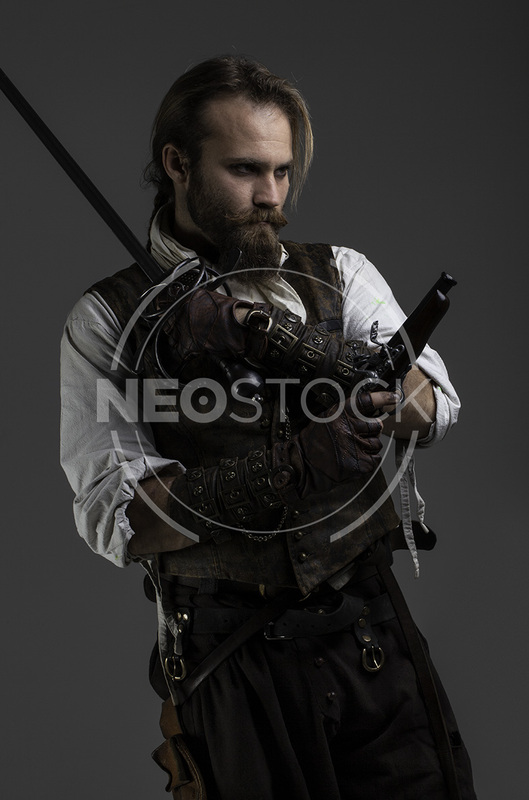 ‘Hair up’ style allows for headswaps where necessary, and there’s a whole smorgasbord of props and poses for you to play with. 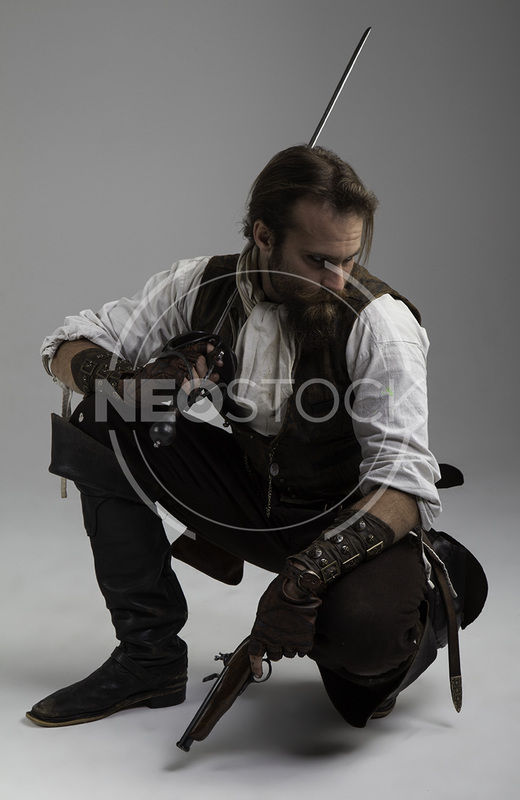 350 images in this gallery!! 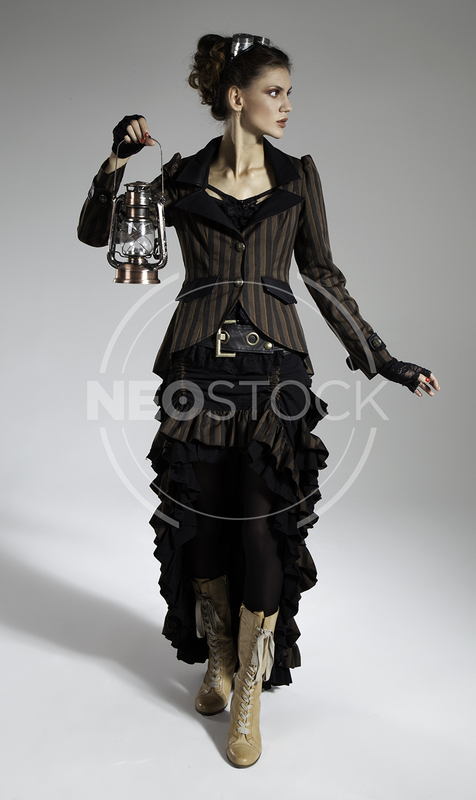 Photography: Tom Parsons, Hair & Makeup by Suzanna Forrister-Beer (Makeupps by Suzanna), Model: Polina. 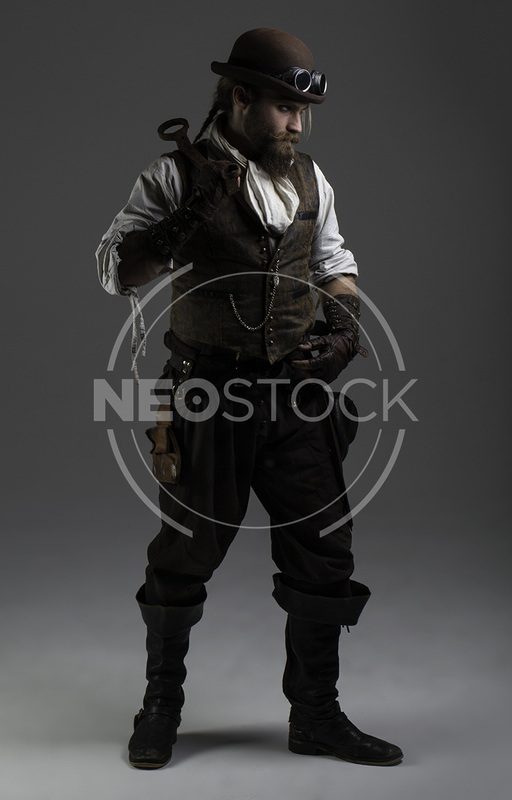 Shot at Fire Eye Land studios, Margate. 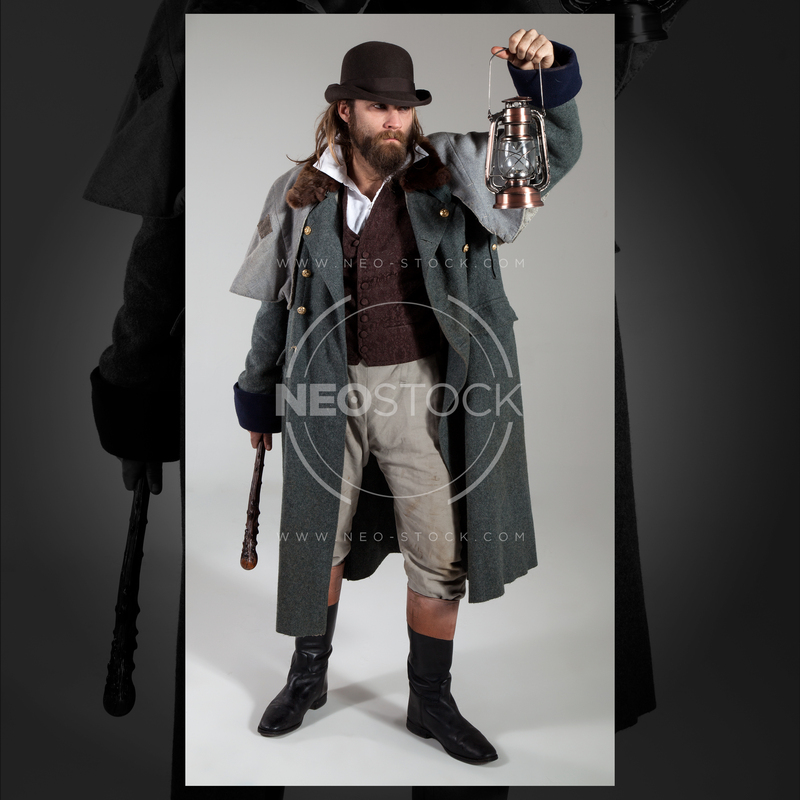 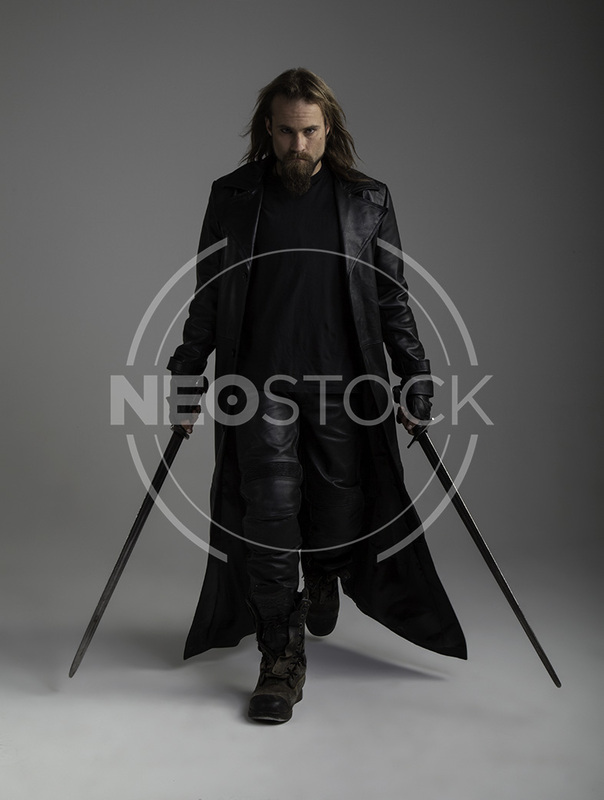 Here’s the blog rundown showcasing part-two of our epic ‘Dark Historical’ shoot, that spanned two days!! 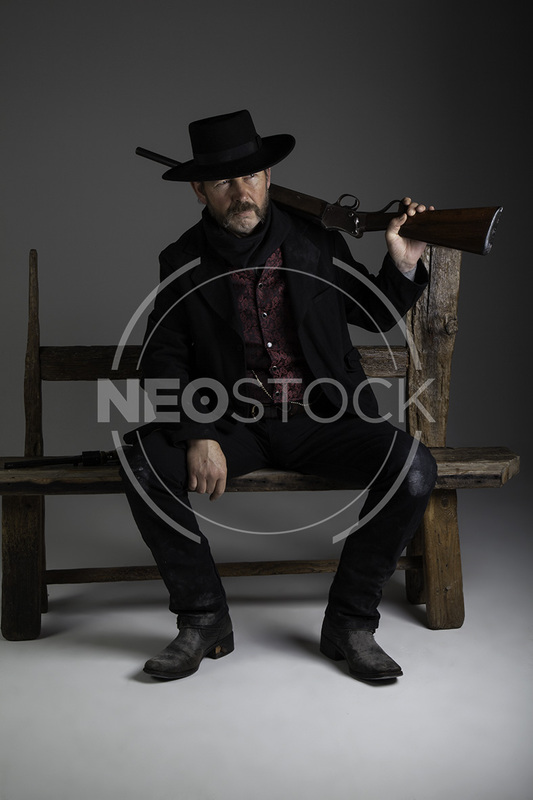 A great weekend, we look forward to producing a lot more historical stocks in the near future… including Female Gunslinger, Medieval Ranger, and more!! 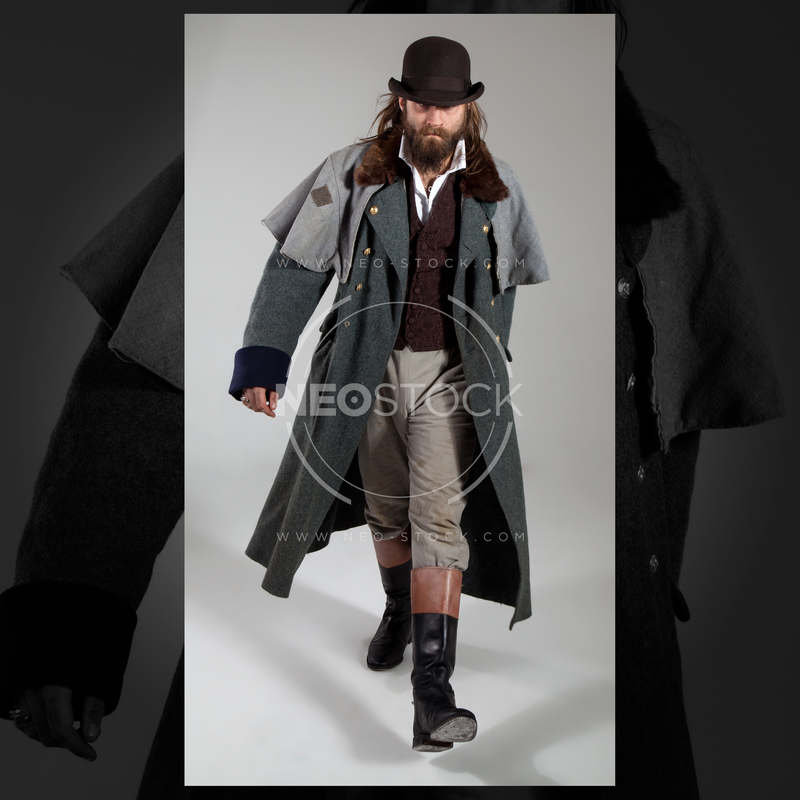 Photography: Tom Parsons, Hair & Makeup by Suzanna Forrister-Beer (Makeupps by Suzanna), Models: Karlos Moir, and Mike Garrett. 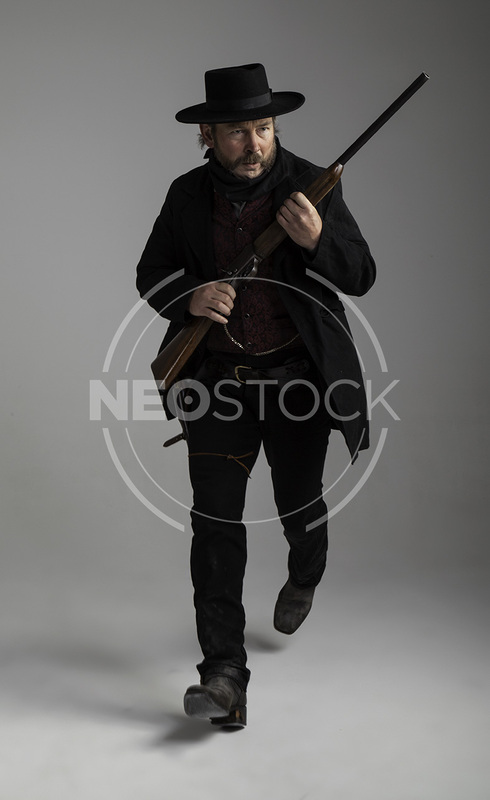 Shot at Fire Eye Land studios, Margate.